Although China still occupies a prime position in global pig production, with a production of 47 million tons, pig farming in Brazil has shown significant growth since 2004, with an increase in production of 14.6% between then and 2007. This increase in production was the highest among the pork-producing countries as can be seen in Table 1. Even so, the country’s participation in world production is modest, with 3.005 million tons, occupying fourth position in the world ranking. To make this growth possible, the Brazilian pig production chain has been constantly modernized, increasing productivity each year and improving the quality of the herds. The dominant productive profile is the partnership with large industries, with the only producer responsibility being to raise the animals, utilizing feed from the industries as well as technical assistance. Brazil utilizes the best genetic material available in the world, has highly skilled professionals and a dynamic and efficient structure of research and development. There also exists in the country, large national and multinational companies manufacturing industrial equipment and chemicals. These factors have resulted in better productivity of the herds year by year, starting in 2004 with 19.5 finished/sow/year to 21.4 finished/sow/year in 2007. Presence of strong structure to support scientific and technological developments in the country. 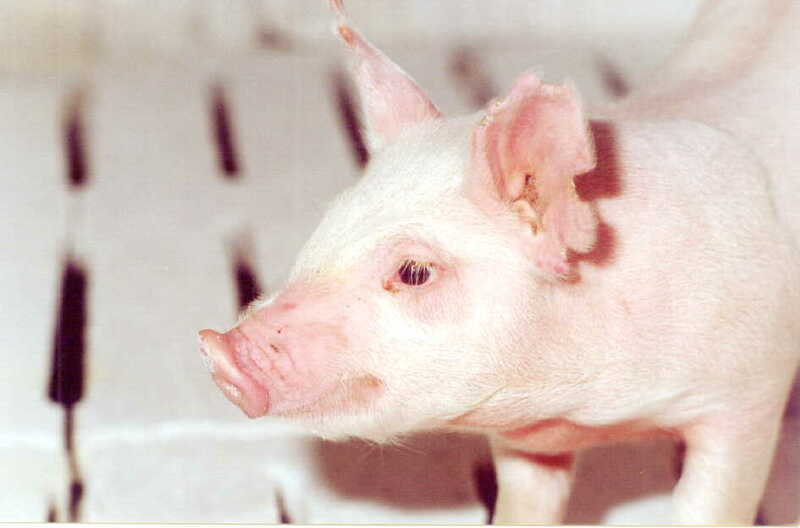 Brazil has a National Center for Research in Pigs and Poultry linked to the Ministry of Agriculture, several universities with highly developed research areas in pigs, and an awareness of all the technological advances being made globally. The Brazilian agribusiness has highly qualified staff and many of these professionals are qualified at Masters and Ph.D levels in national and international institutions. 1. Embrapa Suínos e Aves/CONAB. Custo de produção de suínos e aves. Disponível em http://www.cnpsa.embrapa.br , acessado em: 20/04/2008. By Santos Filho, J.I. ; Bertol, T.M. Click here to Access Dr. Jonas Irineu dos Santos Filho’s email. Click here to Access Dra. Teresinha Marisa Bertol’s email. 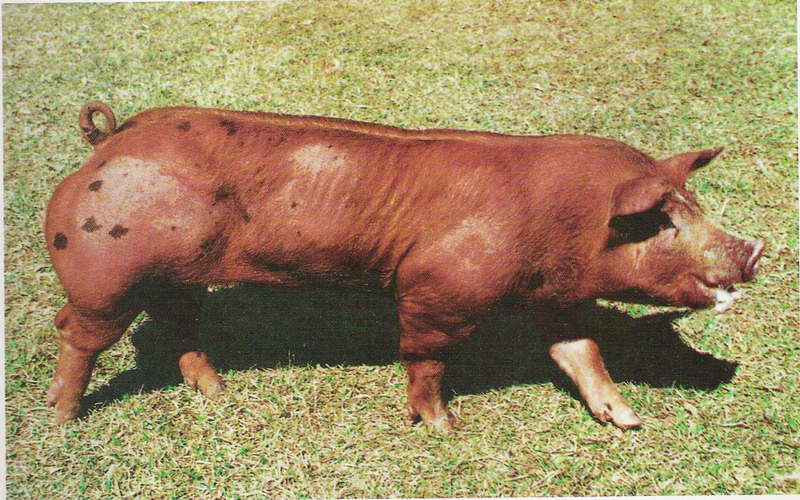 Click here to Access more information about Pig Production in Brazil. 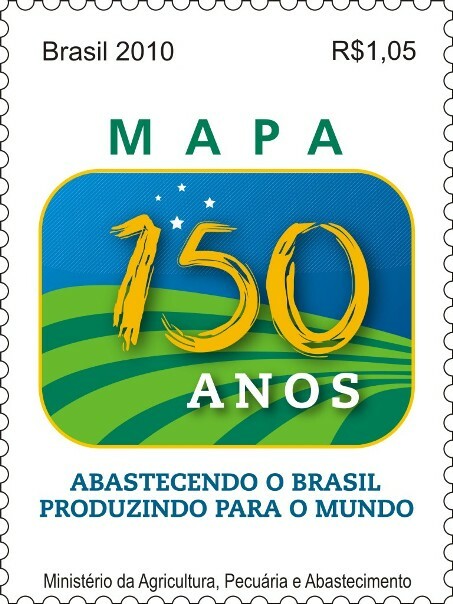 This entry was posted in About Brazil, Agricultural Research in Brazil, Documents and Reports. Bookmark the permalink.